The trees are starting to look bare, the days are getting darker, and the weather is becoming absolutely freezing – Christmas is well on its way! Christmas is my favourite time of year- I love wandering down to the German markets, looking at all the pretty lights and shop displays and the general buzz of everyone rushing to start their gift buying before the shops become even more crowded. It’s such a crazy time of year, but it’s a time that you can’t help loving. Think of the cosy movie nights with mulled wine sitting next to the fire, and the feel of ‘coming together’ with loved ones. My family all live in different parts of the world, so to me Christmas is that little bit extra special, especially having all of my lovely siblings, parents and my wonderful dog under the same roof once a year – even if it is only for a few days! It’s such a special few weeks but it is so easy to get caught up and stressed out with all the preparation that comes with the festive season… Fitting in the (essential) crimbo nights out with family dinners, making time for friends and trips to the Christmas Markets, completing all your work so it’s not looming over your head and of course – buying all the presents! In turn, I think many people – myself included – forget to take five minutes out and treat ourselves! 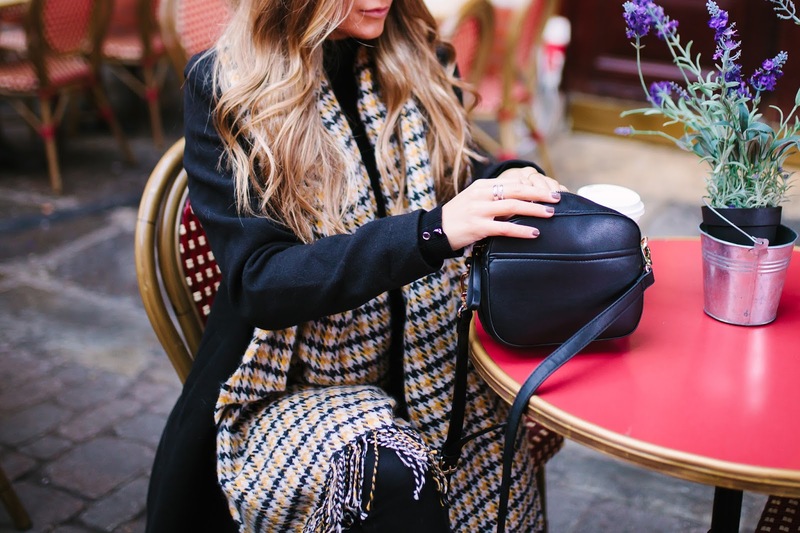 I headed over to Accessorize to pick up some gorgeous, seasonal and cosy pieces to freshen up my wardrobe (can’t resist any form of new additions in this department)- ones which will see me through the winter period. 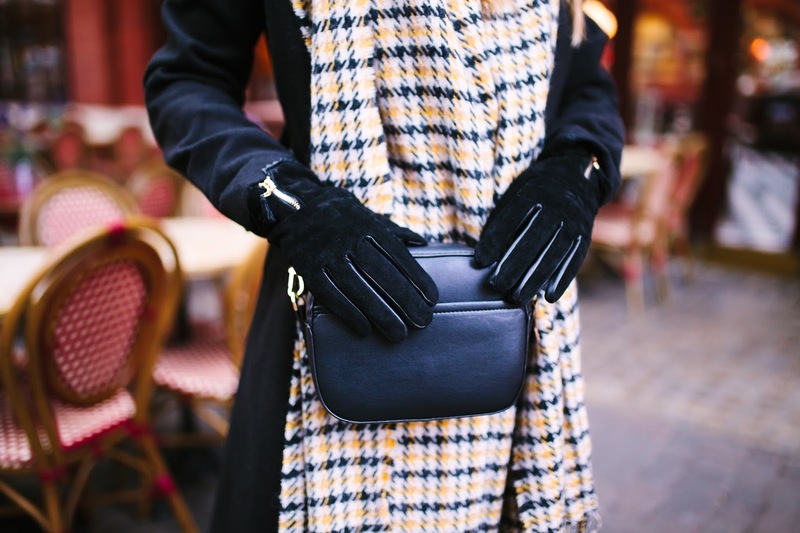 So, for myself I picked up this extremely soft, ridiculously cosy scarf and paired it with an adorable bobble hat, some snug but very stylish black suede and leather gloves and finished it all off with the most perfect LBB (little black bag – a girl can never have too many). I did ponder over the bag, but swiftly decided it would make a fab clutch/ day bag all year round, and so there it was packed up nicely into my shopping bag to take home. 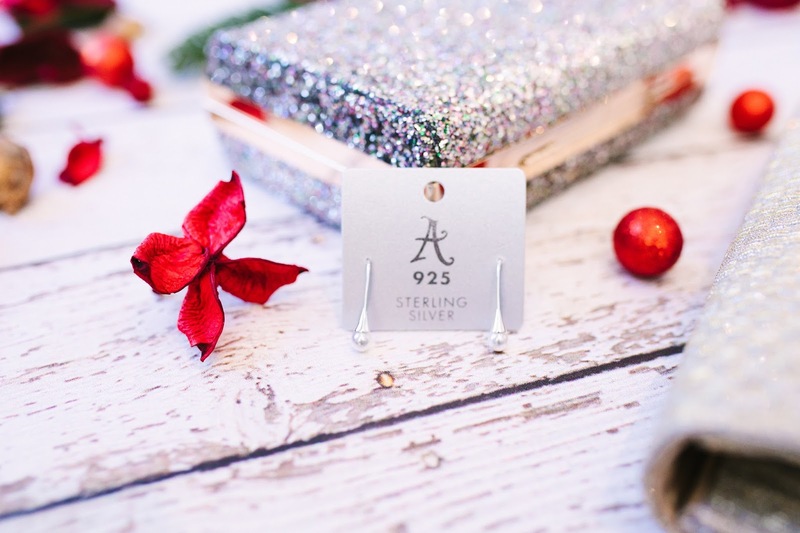 Once I had finished my little gifting spree to myself, it was time to move onto my gifting spree for someone else – which I love doing just as much, if not more. As I have mentioned, this particular shopping trip was for my best friend, who happens to be my twin sister, and so therefore was slightly easier as I know exactly what she loves. 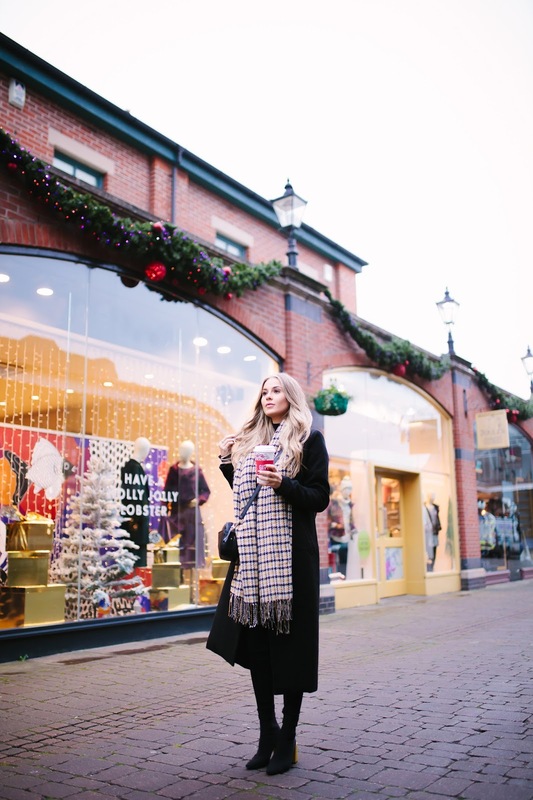 Accessorize has always been one of my ‘go to’ destinations for Christmas shopping as they have such a lovely range of products. They have you covered from a Crimbo day out with their scarfs, hats, gloves, shawls and everything more to a sophisticated Crimbo cocktail evening with their to die for sparkly bags and sparkly jewellery from the Z collection. 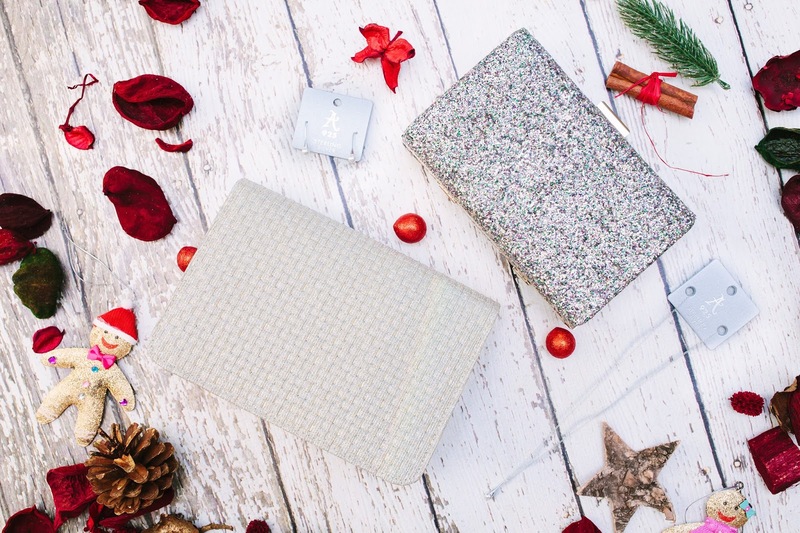 My sister loves both of the above occasions equally and therefore I decided to cover all areas – even picking up some stocking fillers so we could have a festive night in! My parents live in Scotland, meaning my Christmas is spent up in the Highlands where the weather can be absolutely freezing, so one of my sister and I’s favourite things to do is get our Festive pyjamas on, light some candles, put some face masks on and watch the movie Elf – this all happens either before or after we put up our stockings and decorate our mini trees in our bedrooms. We both enjoy a night in together, so I picked up these items with that in mind. First of all, I had to get her some of the cutest tree decorations I had ever seen – they’re so fun but also such a lovely keepsake. 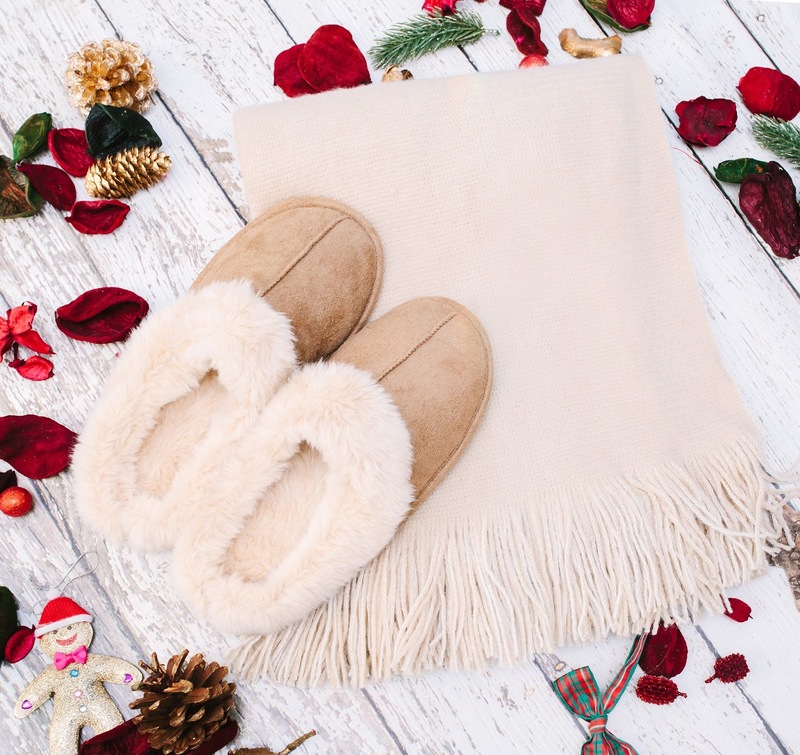 I then found this perfect little pamper pack - which will also work perfectly before a Crimbo night out, and of course some fluffy slippers and the most adorable Christmas socks; all the essentials for the perfect night in. 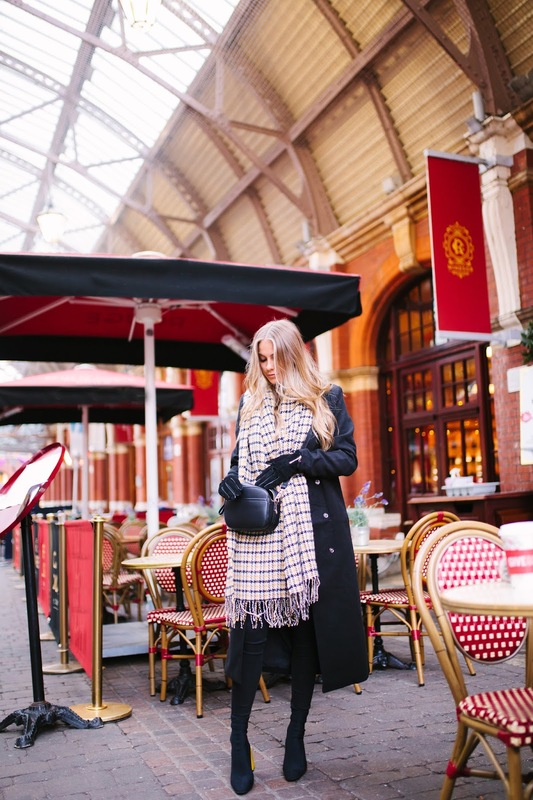 Who doesn’t love getting all wrapped up and heading out for an afternoon at the Christmas markets?! We both love having a mooch around the stalls, followed by a mulled wine and a hearty dinner. We also love taking our dog out for long walks, especially on Boxing day to walk off the enormous amount of food consumed on Christmas Day… so I thought that getting her some warm but still stylish accessories would be the perfect present. 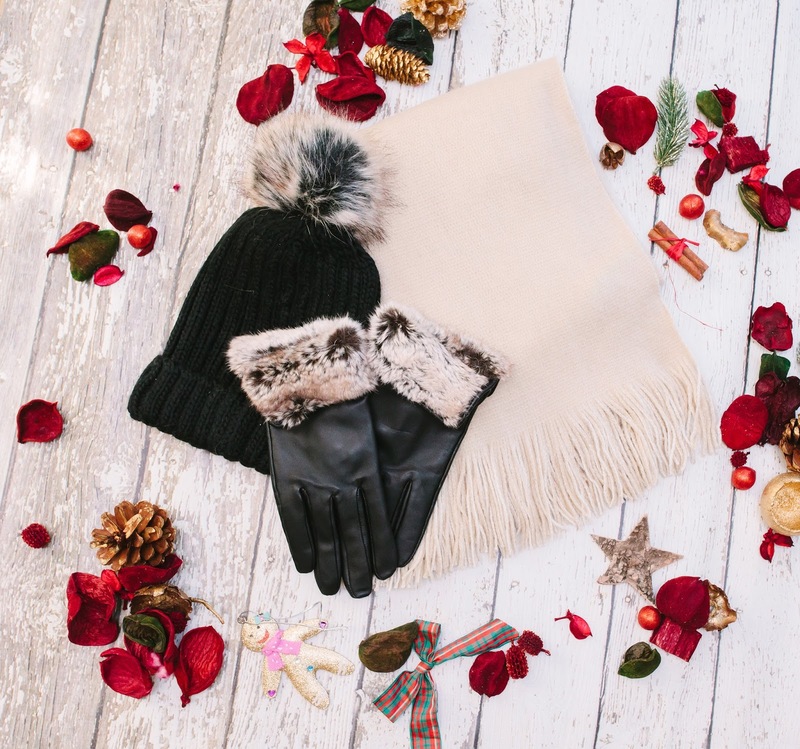 I picked up the same bobble hat that I got myself so we could match (we are twins after all…), paired with a snuggly two-tone scarf and faux fur gloves. All of these are all pieces she can use year after year so they’re the perfect present. Even though we love to have a quiet night in, we also love to get dressed up and head out for a night full of good food and fabulous cocktails. My sister is obsessed with anything sparkly- handbags in particular. 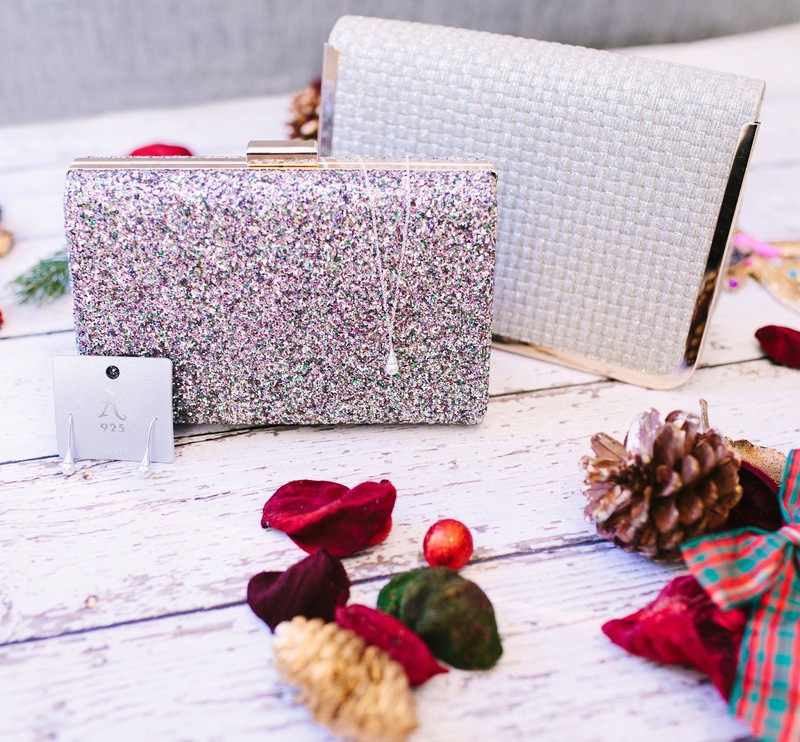 Accessorize is so reasonably priced making it the perfect shop for this time of year, as I know Christmas can become a huge burden on all of our bank accounts so it's good knowing you can get so many gorgeous pieces at great prices that won’t break the bank! This especially came in handy when I saw two clutch bags that I just knew my sister would have fallen in love with… I was umm-ing and ahh-ing, going back and forth trying to decide which one to get her for a good ten minutes but in the end decided to just go for both… Christmas is all about giving and if it doesn’t break the bank, I’ll give her as much as I can! So, two bags later I saw myself wandering into the jewellery section and eyeing up some amazing pieces. I ended up getting a set of pearl earrings and a necklace to match… And voila! My Christmas shopping for her was complete.